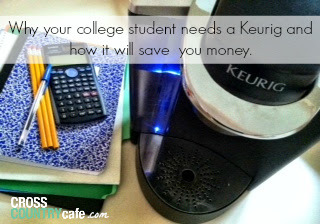 Home Good Deals Back to College Keurig Brewer Sale! Back to school is here already and Keurig’s are on most college students wish list, luckily Cross Country Cafe is here to help their budget with a Keurig K145 brewer sale! 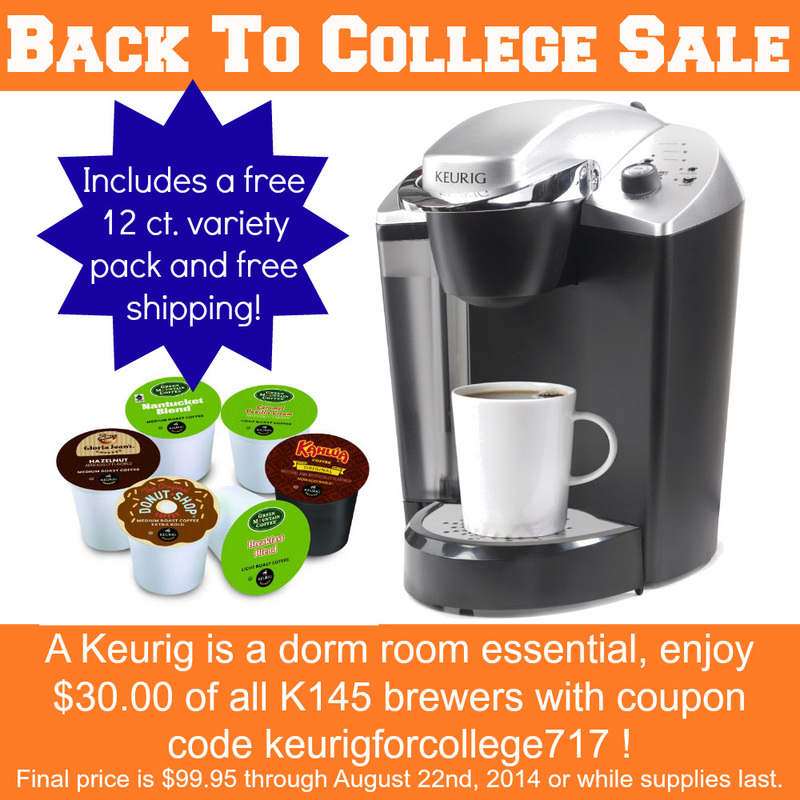 Back to college Keurig brewer sale- $30.00 off, K-cup coffee variety pack included!